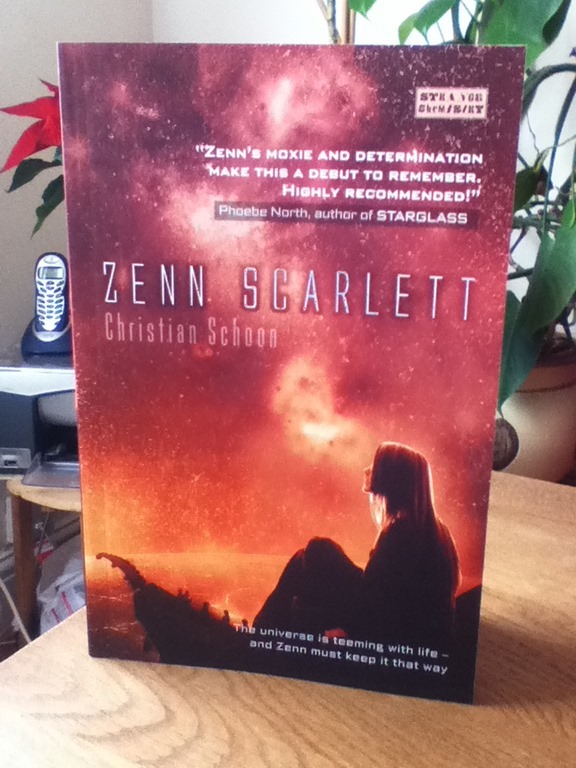 I got my copy of Zenn Scarlett through the post and I’m really excited to read it now as it sounds rather unique. 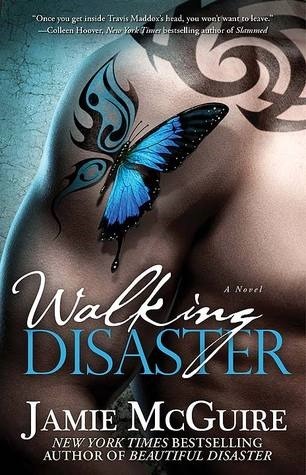 Morbid curiosity had me requesting Walking Disaster, and note the word morbid there. Forever is the sequel to Forbidden which I loved, but frankly it left me largely disappointed, whilst it was still good, it wasn’t quite mind-blowing. 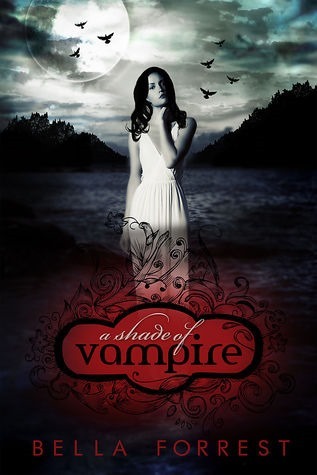 I have seen A Shade of Vampire around quite a lot and it’s short. 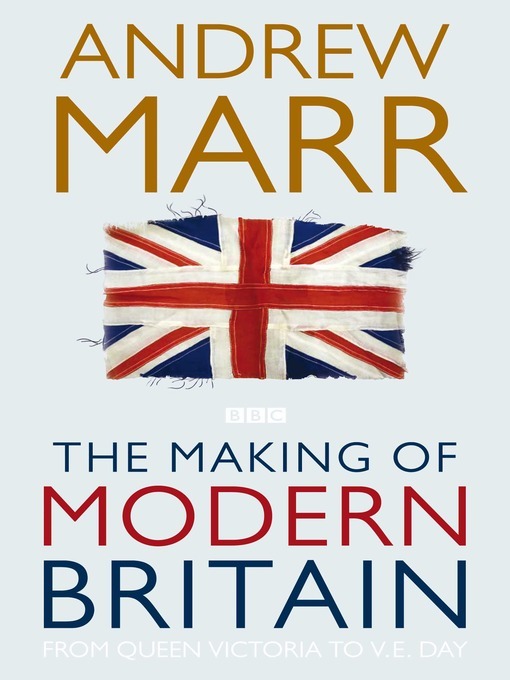 I’ve just finished reading it and enjoyed it quite a lot, so whilst it wasn’t outstanding, it was fairly good if not a little cliche. I kept forgetting to add Recalled being on my kindle which I haven’t organised in a while since I bought it after a few reviews during the blog tour and it sounds really good. 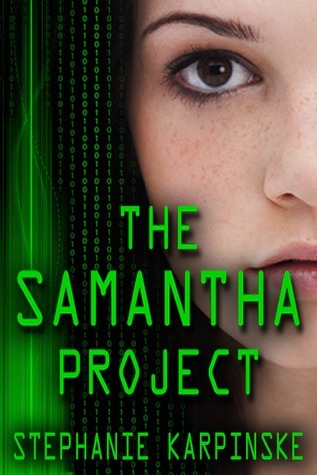 The Samantha Project I won over at Alice in Wonderland, so I’m looking forward to reading that one. So, I hope you won’t hate me for this, but I’m quitting blogging. HOLD ON. Not for good, but for the foreseeable future, or until June at the latest. Firstly before I explain, I want to thank each and everyone of you for commenting, following and becoming such fabulous friends and supporters. It means to much to me and I’ll hope you’ll see me through to the end of my blogging hiatus. My reasoning behind this is, I have very little time to read and an awful lot to do which is bringing horrendous amounts of stress, sleepless night, emotional wrenching experiences and just no spare time. That thing causing all this is commonly known as school in which I’m preparing for the most important exams of my life, to get into my desired University. I was also stupid enough to take the really hard A levels of Biology, History and English Literature so there is an awful lot of work required. So from now until June, I won’t really be blogging, there may be the odd post, but I need to focus all my energy on passing my exams well to get into University, which is soooo important to me and even in the holidays I have to devout most of my time to studying. My last exam is June 17th, so hopefully from there on out I can return to this fabulous blogging community with more cheer and enthusiasm. Until then, I request that you have lots of fun and cheer in blogging.